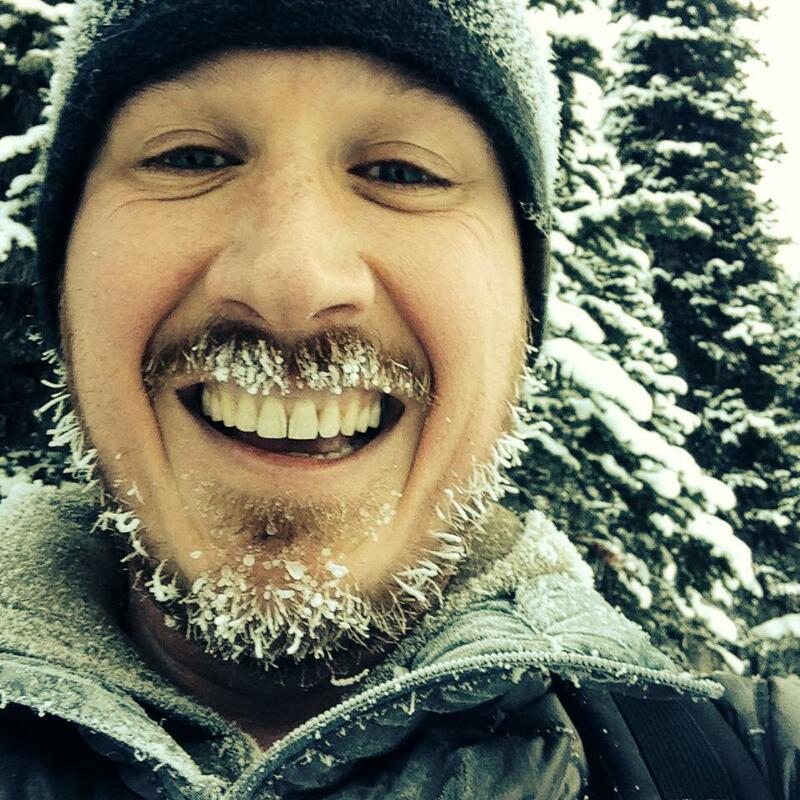 Drew Anderson is a journalist and editor living and working in Calgary. Up until recently, he was the editor and publisher of Fast Forward Weekly. This site is a collection of his writing.